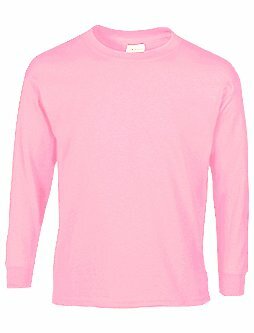 Our Pink Child Size Long Sleeved Tee Shirt in breathable 100% cotton knit is the perfect base to make your own cute pig, cotton candy or pink flower costume, when paired with a few of our fun, inexpensive accessories. 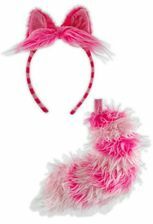 Add a pig nose, ears and a curly tail to transform this solid color basic into a comfortable pig costume, or add a flamingo beak, unicorn horn or flower bopper headband. 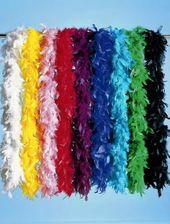 Also makes a great layer under a sleeveless or short-sleeved costume to keep your child warm on chilly Halloween nights. Comes in Youth Sizes S through XL to fit a range of ages and sizes.